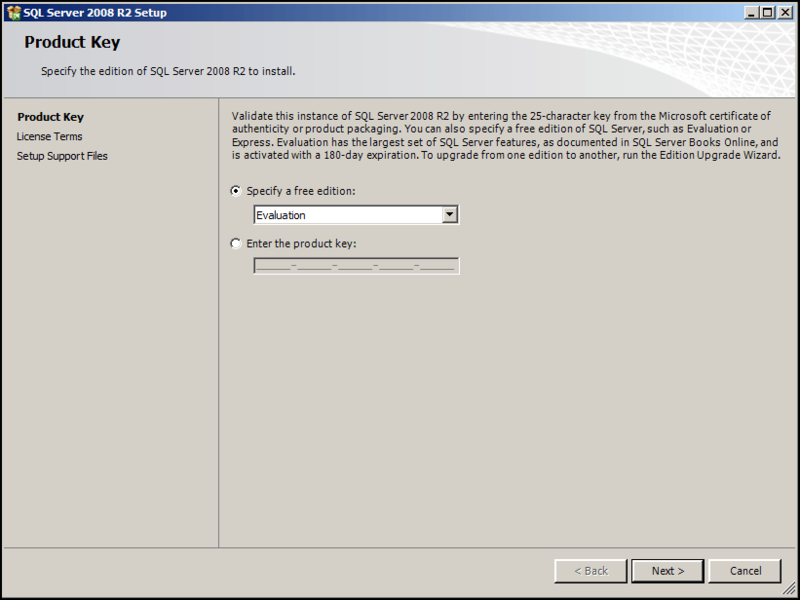 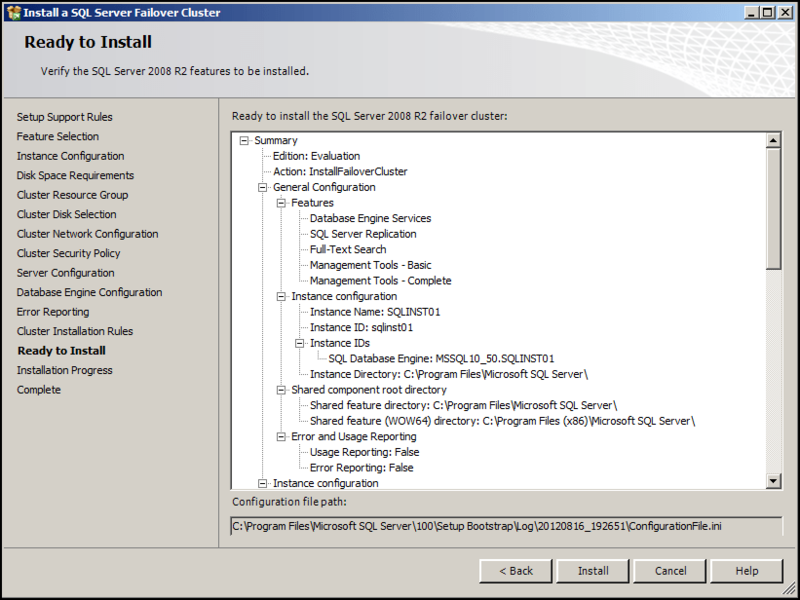 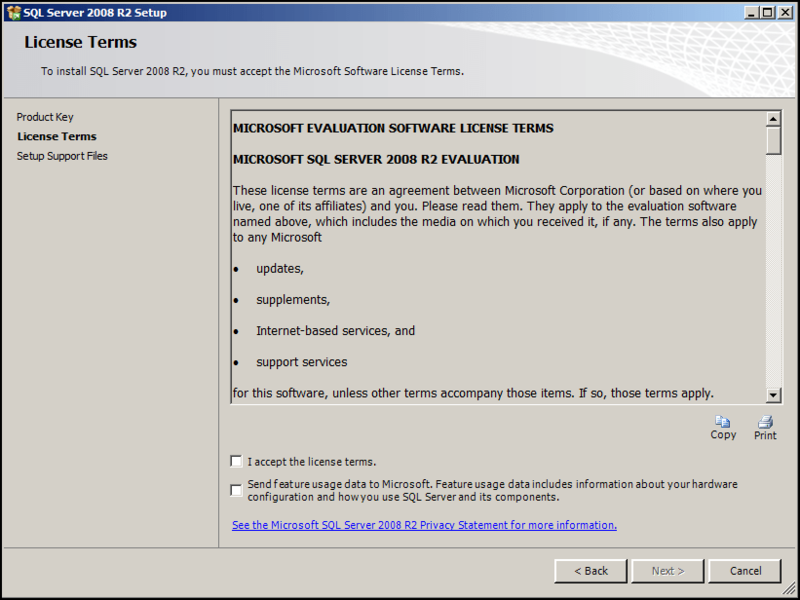 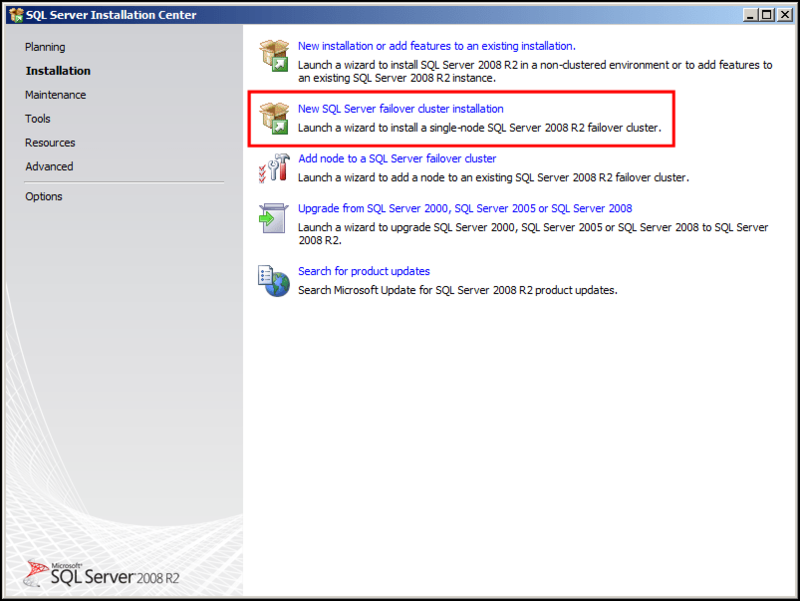 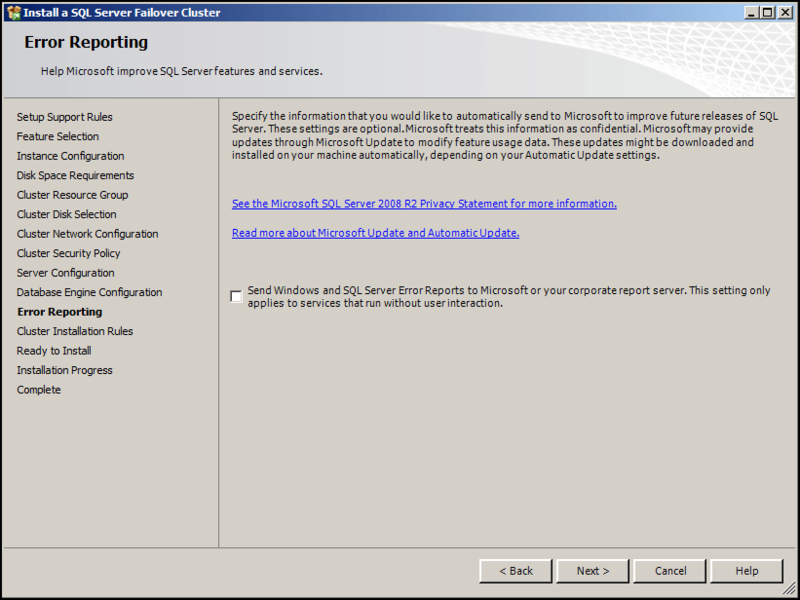 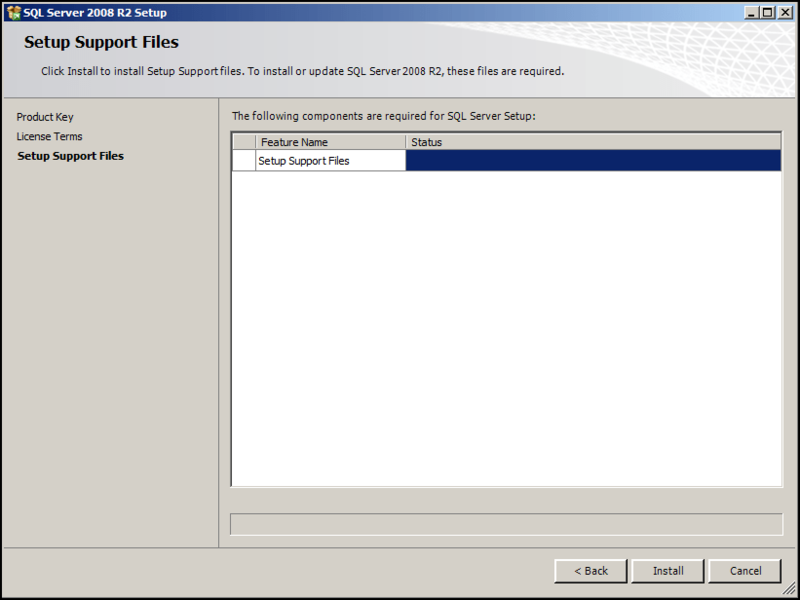 You’ve configured a Failover Cluster using Server 2008 R2, and now you want to install SQL Server 2008 R2. 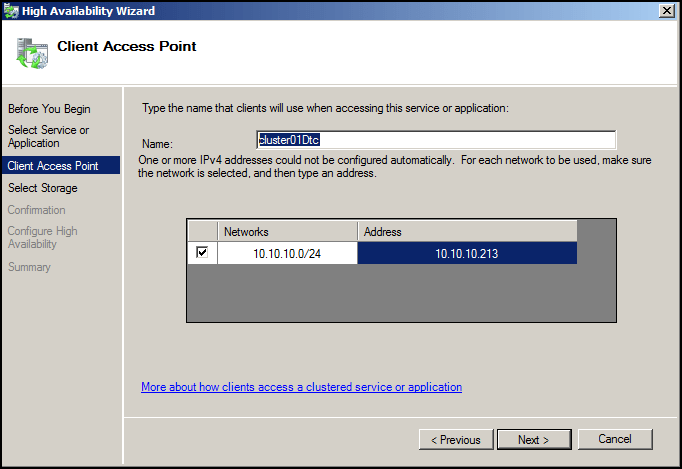 The FreeNAS interface was configured on the SAN subnet (10.10.20.220). 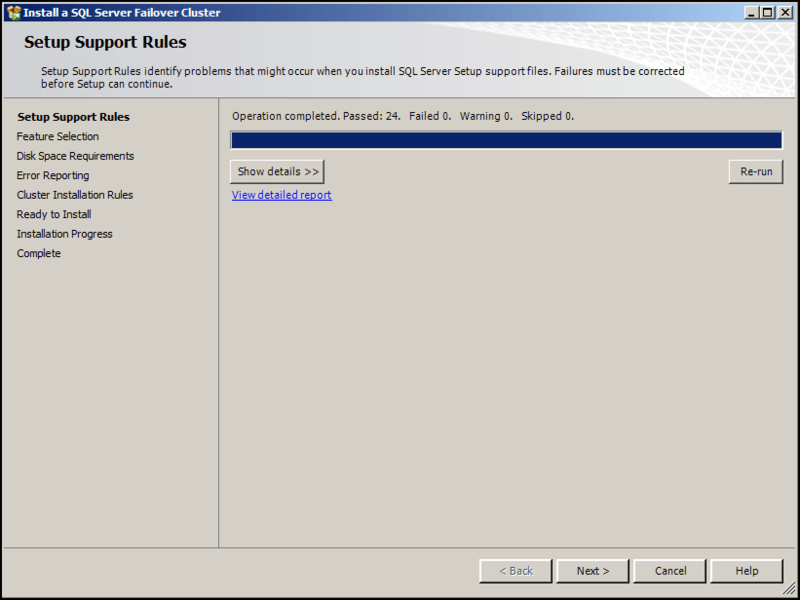 Navigate to Server Manager > Roles > Add Roles. 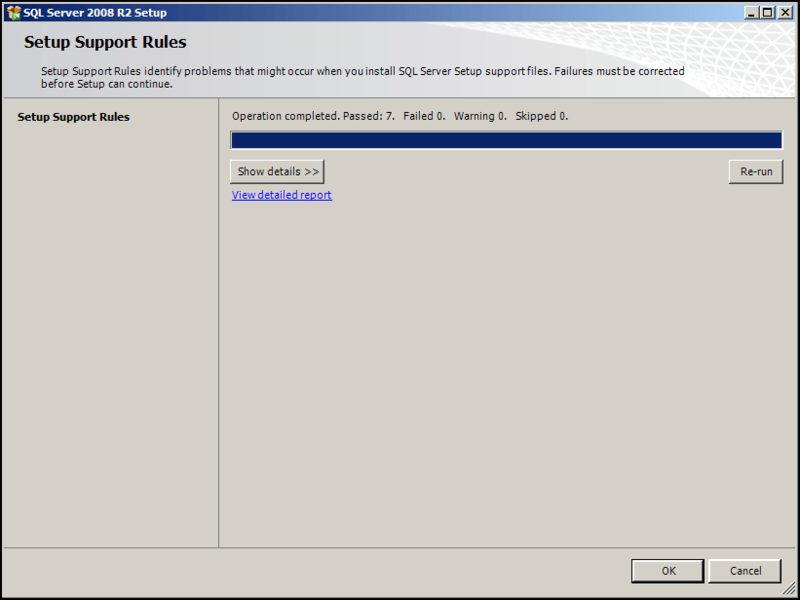 More checks please landlord…oh go on then! 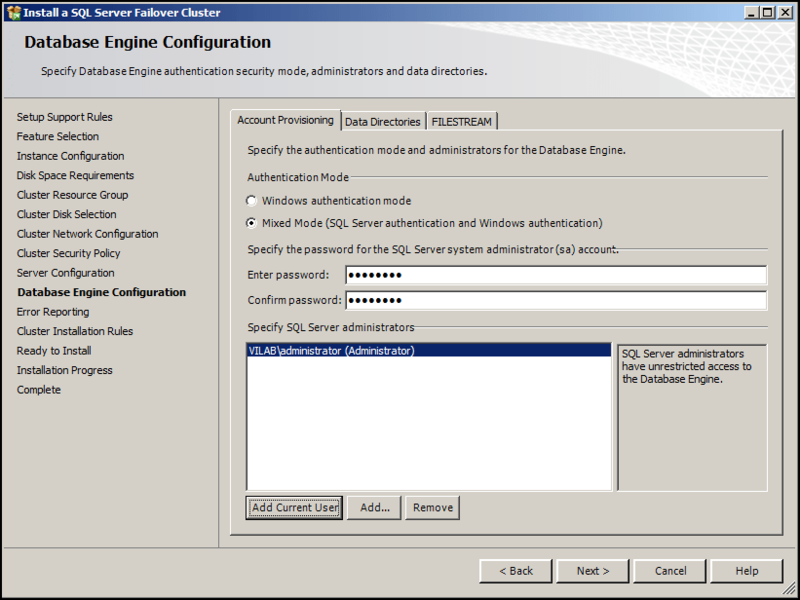 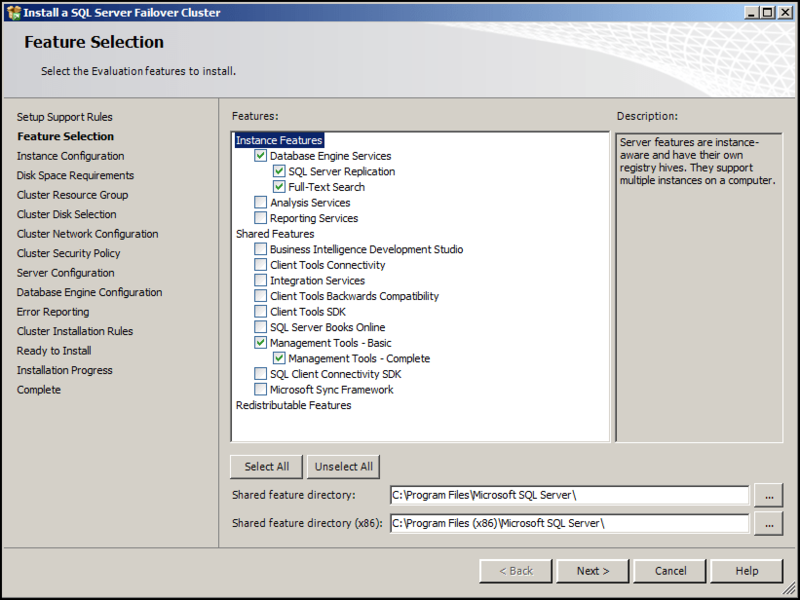 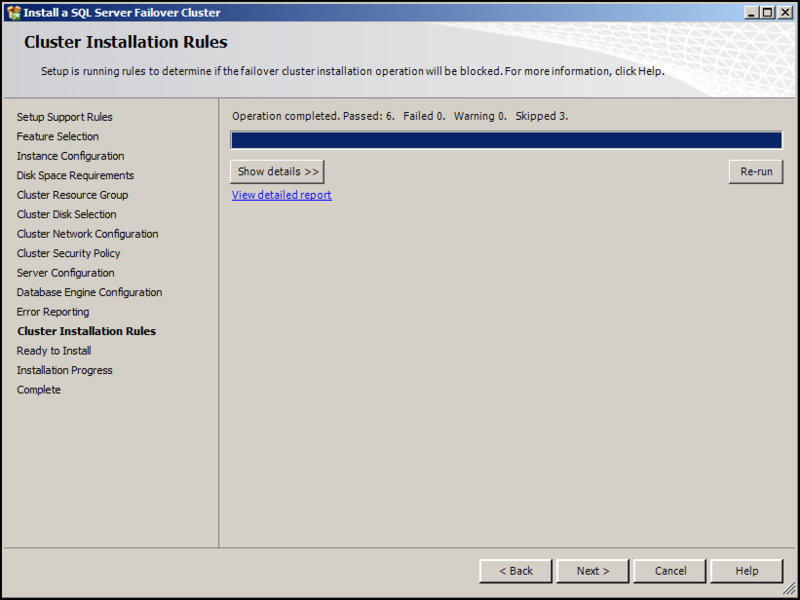 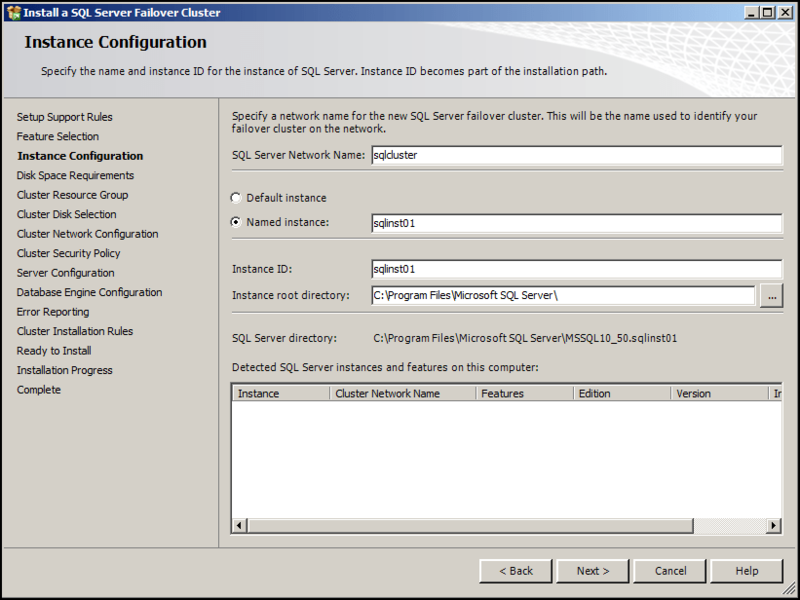 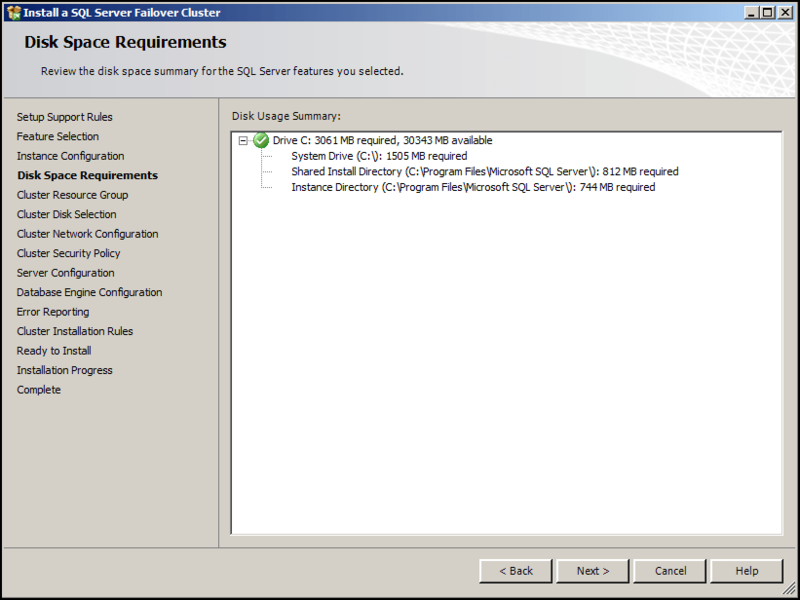 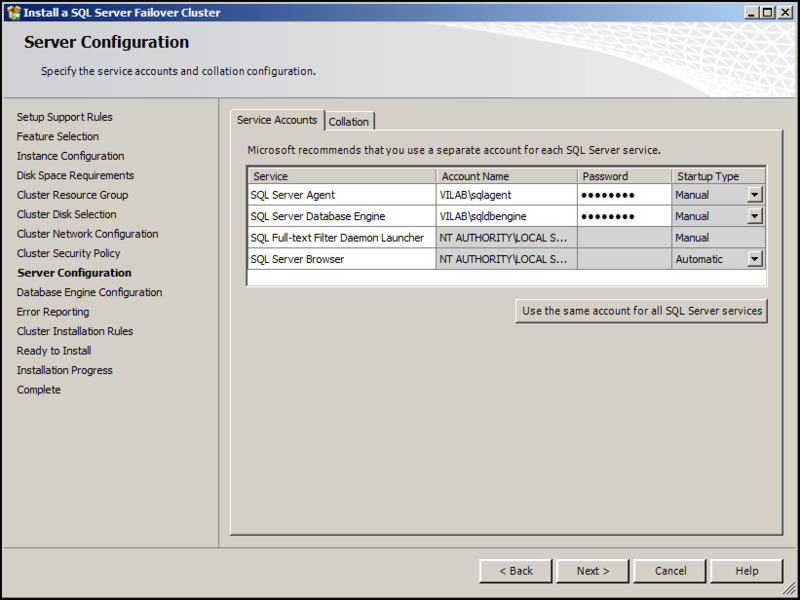 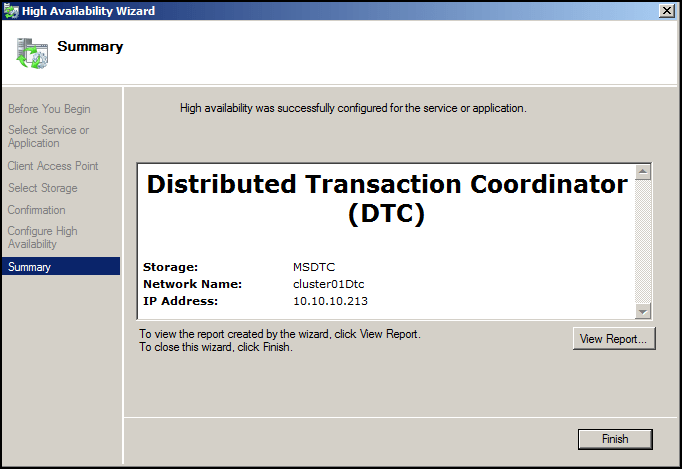 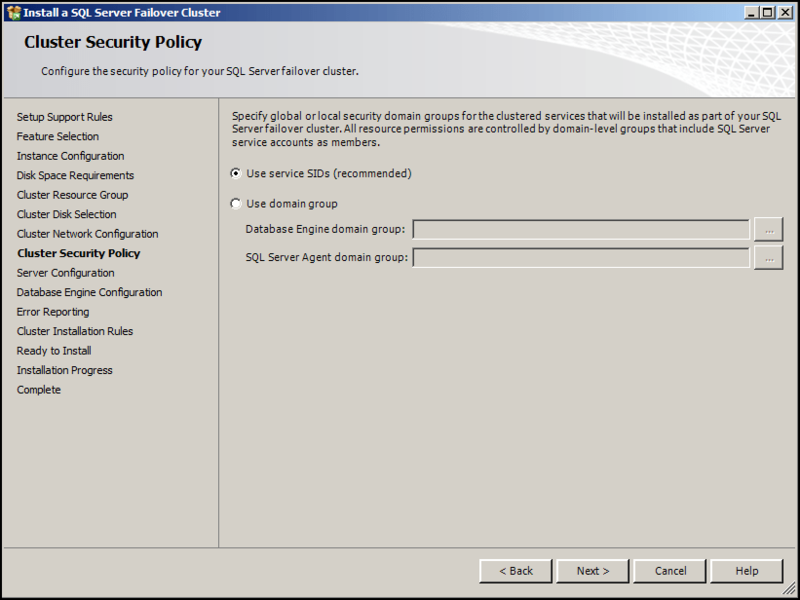 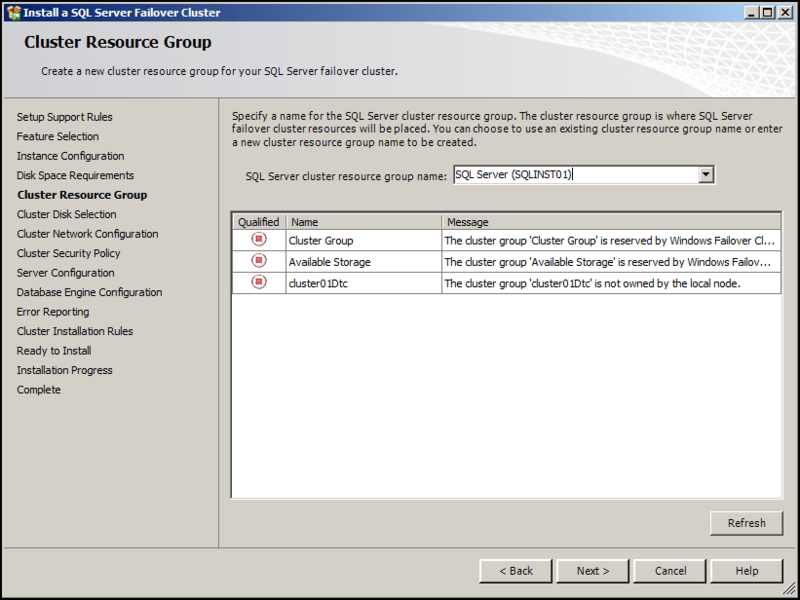 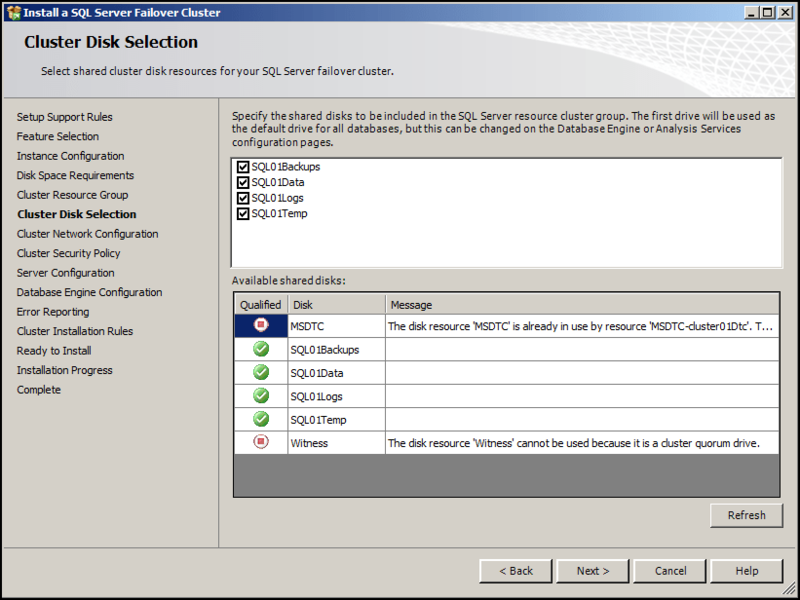 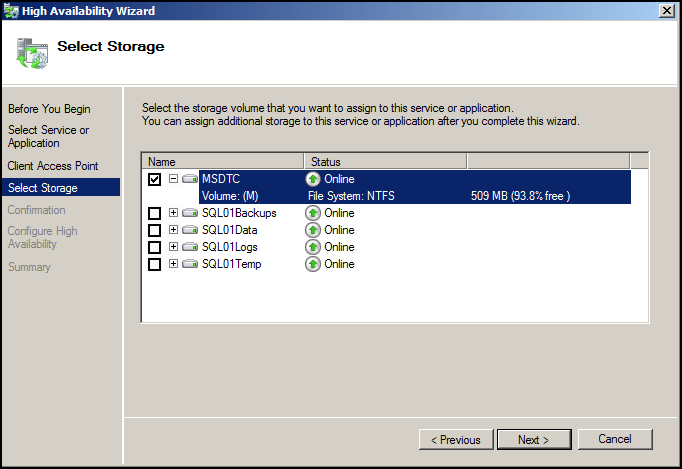 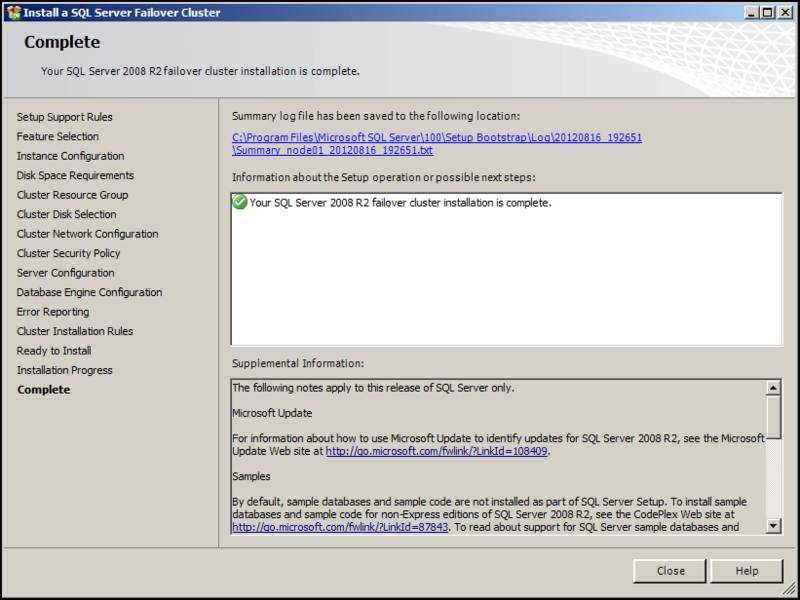 Although there are quite a few steps here, relax, as it’s easier adding a node to a SQL Server 2008 R2 Failover Cluster. 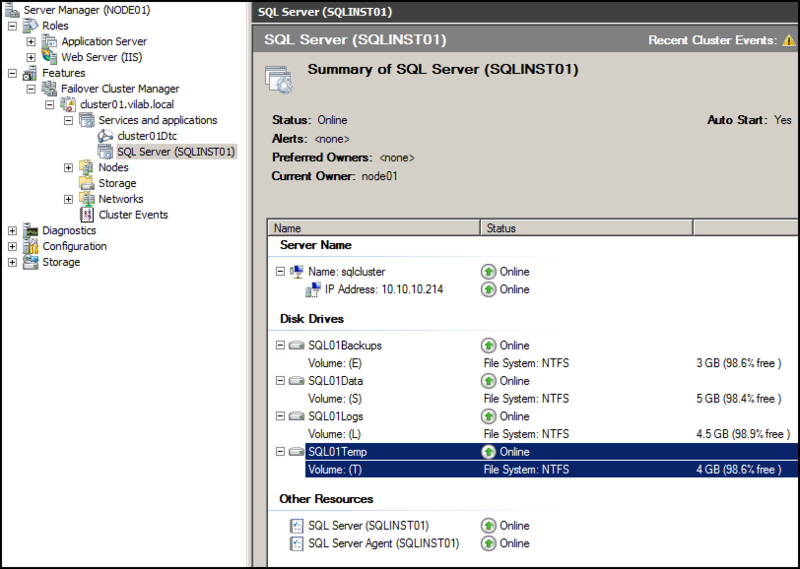 this is what i was searching for …. 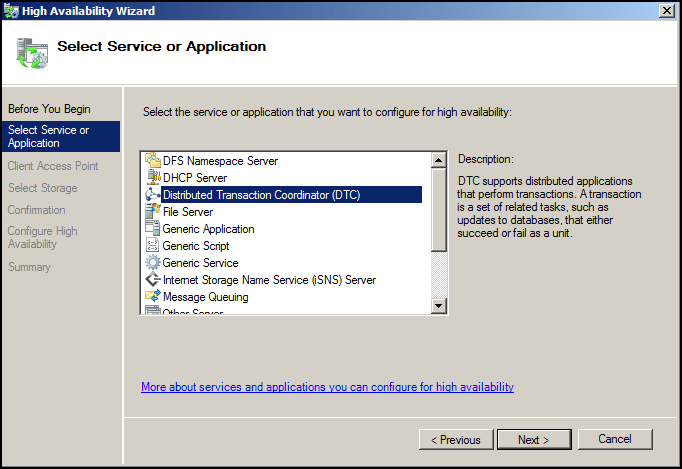 there is a question in my mind, in point 16 you have mentioned about disk configuration & user database directory & system database directory was stored in S drive. 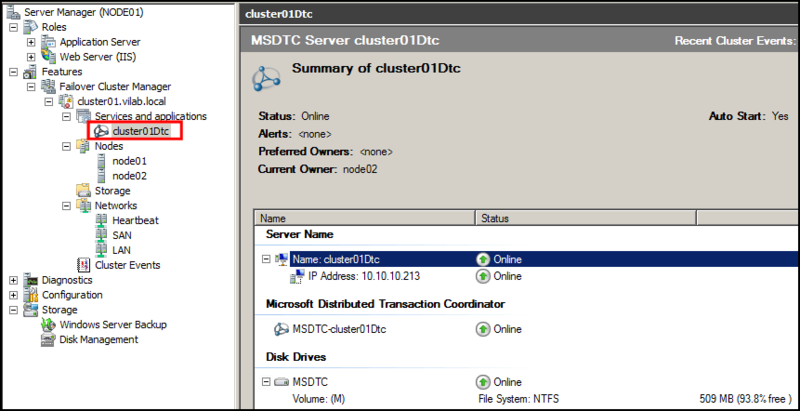 is S drive a shared drive present in one of the node of the cluster or is it the volume created in FreeNAS. 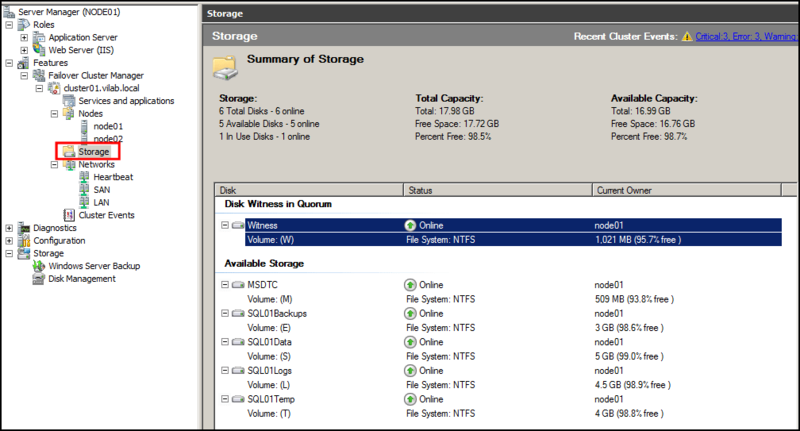 and where we are using the FreeNAS volume ? 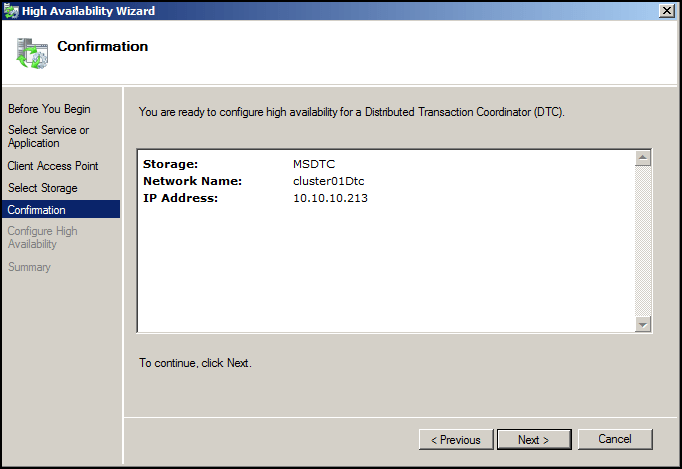 according to my understanding there should be a shared drive in the nodes which will hold the DB. 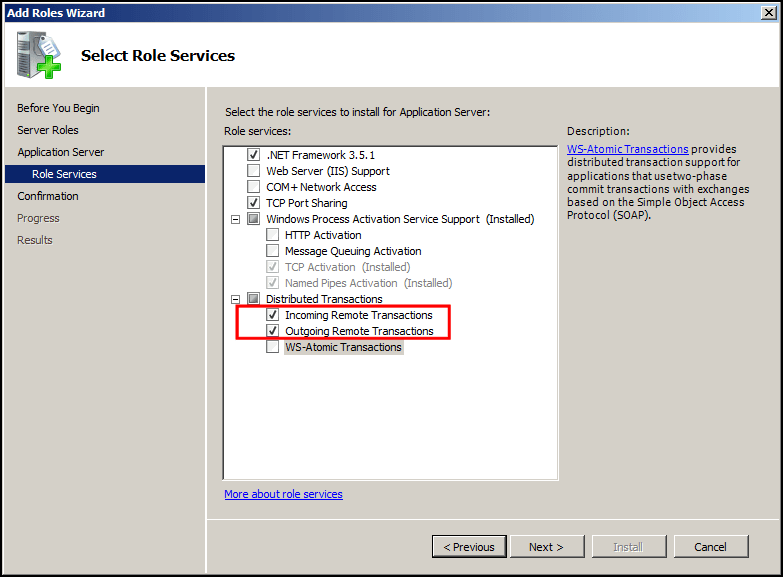 The answer to your question is ‘both’. 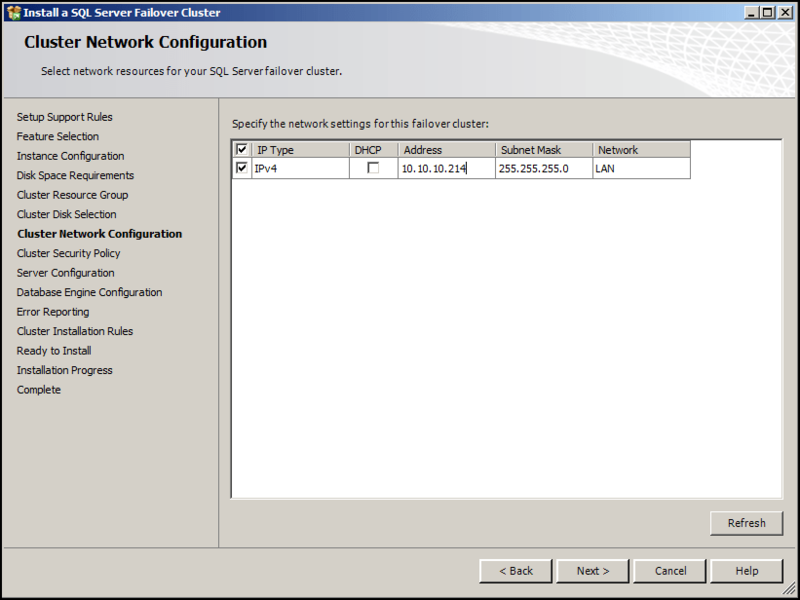 I first created all the volumes in FreeNAS, then connected them to both nodes via iSCSI. 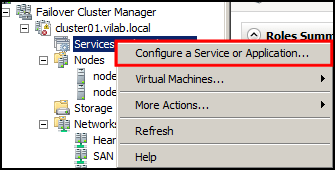 Only one node at a time can have write access to the volumes.